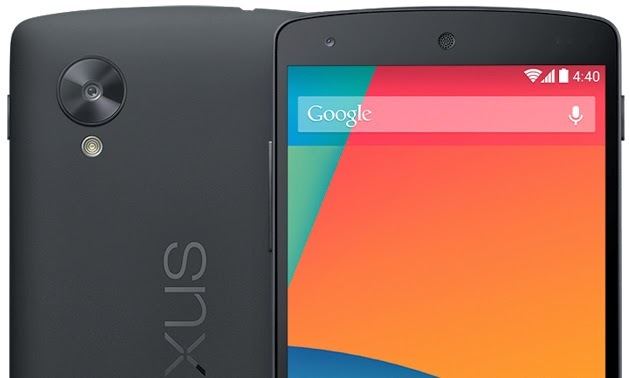 The Nexus 5 variant carries the build number KTU83, and at present, is codenamed “Hammerhead”. Whether the increased sightings are indicative of an imminent release is unclear, although if history is anything to go by, Android 4.4.3 KitKat may well be just days away from making an appearance on the Nexus 5 and Nexus 7. So, there’s a strong chance that Android 4.4.3 is en route to the end user, and naturally, we’re intrigued by the features Google plans to pack into its forthcoming release. We’ve not heard anything to suggest that it will be anything over than a rudimentary housekeeping update, with a swathe of general performance enhancements and bug fixes, but since Google has a tendency to make improvements to functionality with each new edition of Android, it’s not beyond question that 4.4.3 KitKat will follow suit.